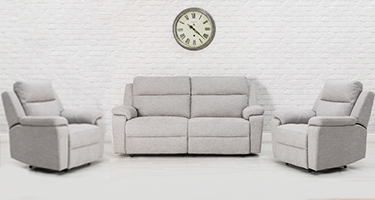 You can easily update your Living room with our exclusive collection of Sofas, Leather Sofa, Fabric Sofa, Corner Sofas, Sofa Chair, Reclining Sofa, Sofa Bed, Armchairs and can also give an innovative look to your home interiors. 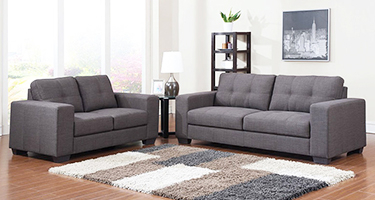 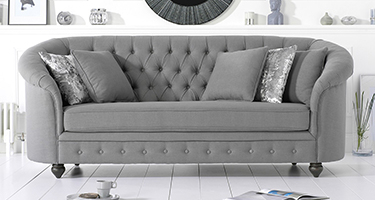 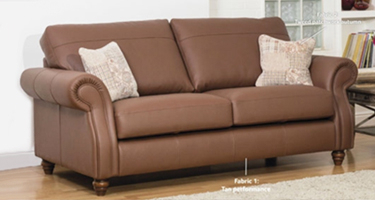 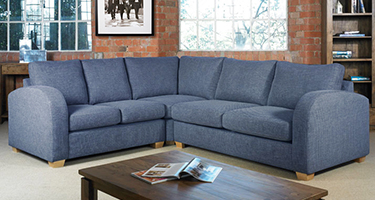 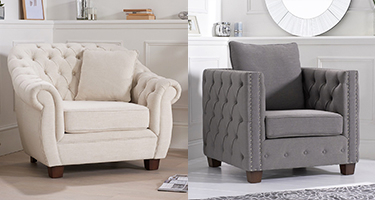 Furniture Direct UK offer wide selection of 2 Seater Sofas, 3 Seater Sofa, 4 Seater Sofa, 5 Seater Sofa, Cushion Back Sofas, Pillow Back Sofas, 3+2 Seater Sofa Set, 3+2+1 Seater Sofa, Fabric or Leather 3+1+1 Seater Sofa Set available in Black, White, Blue or All Colors and Sizes at best Stockists Sale price. 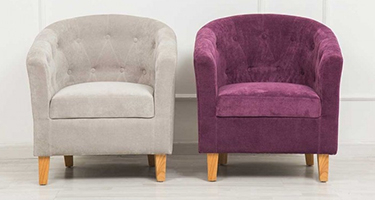 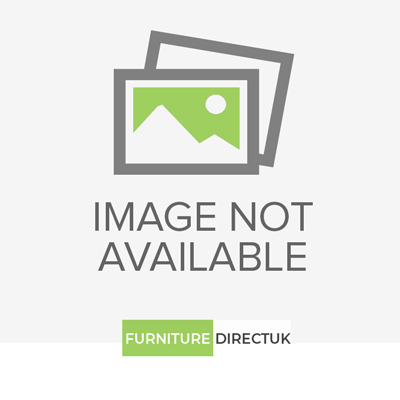 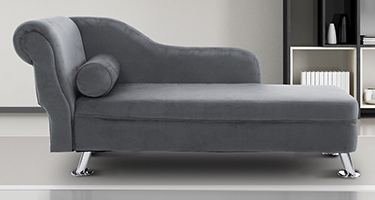 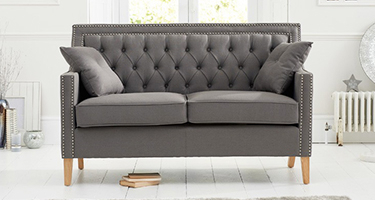 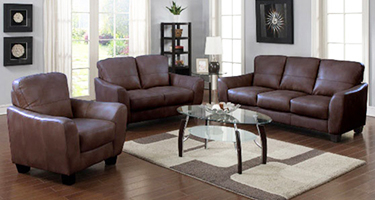 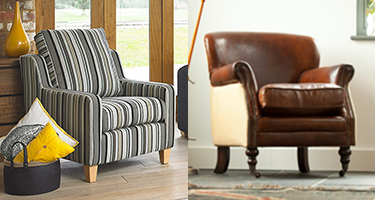 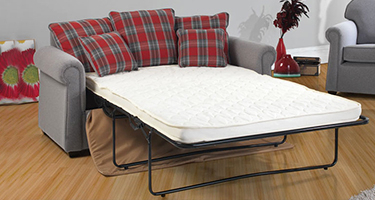 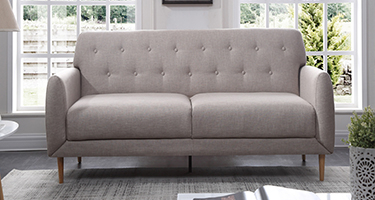 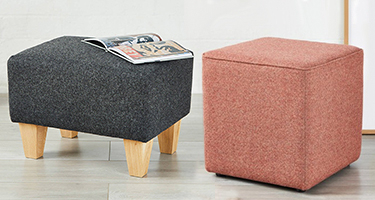 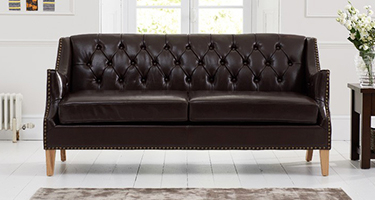 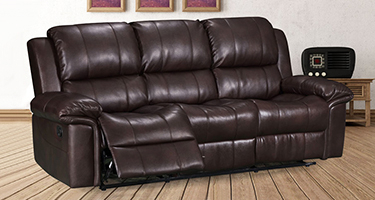 You can also get huge Offers and Discounts on purchasing of the Sofa from Online Furniture Store Furniture Direct UK Sale.